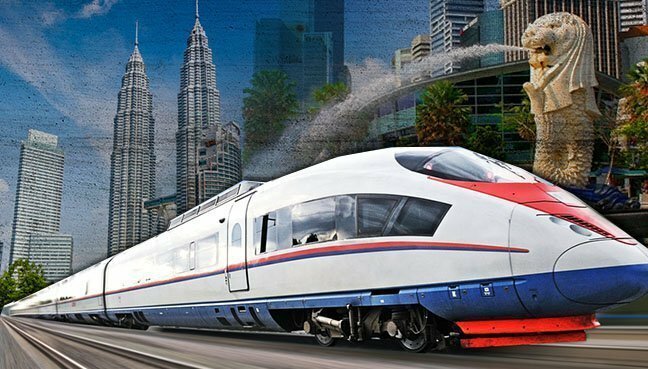 In case you didn’t know, Malaysia and Singapore signed a deal that will enable travel from KL to Singapore by rail in just 90 minutes! 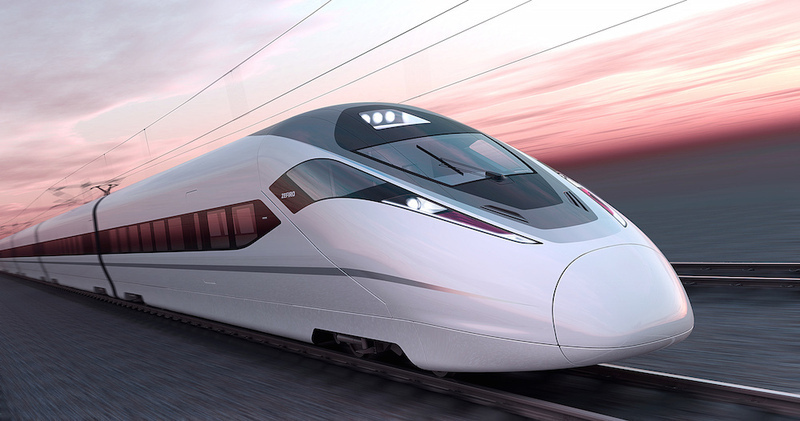 The Kuala Lumpur-Singapore High Speed Rail (HSR), is expected to be completed in 2026, with travelling speeds of up to 300km/h. 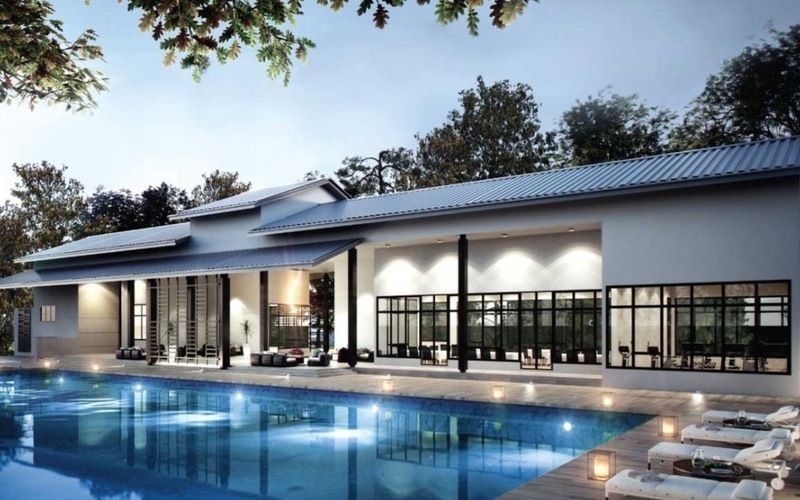 The ambitious project between Malaysia and Singapore marks the beginning of Malaysia’s journey to becoming an important transit hub in the Southeast Asian region. 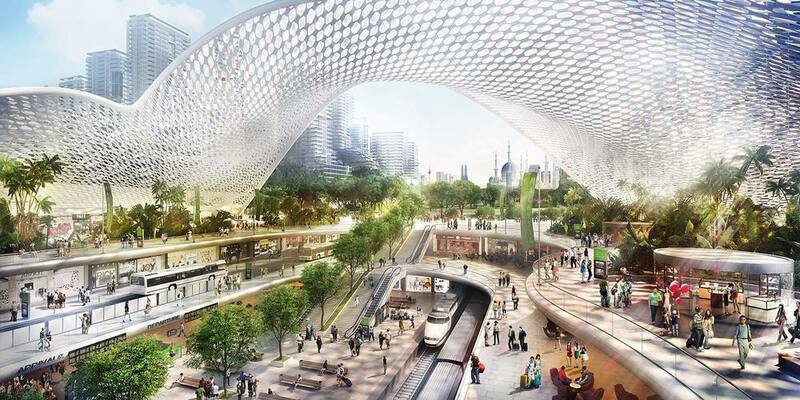 KL Terminal is the terminus of the HSR, which will be built beneath the gargantuan Bandar Malaysia development, a 486-acre transit-oriented city in greater KL. KL Terminal will also serve as the Malaysian capital’s new transport hub upon its completion. Domestic rail and bus lines will all meet at KL Terminal, enabling increased mobility within the peninsula. KL Terminal will also act as the transit hub for the China Pan Asia rail network, part of China’s modern-day silk road vision which aims to connect 65 countries, which will open up boundless opportunities with connectivity across borders. 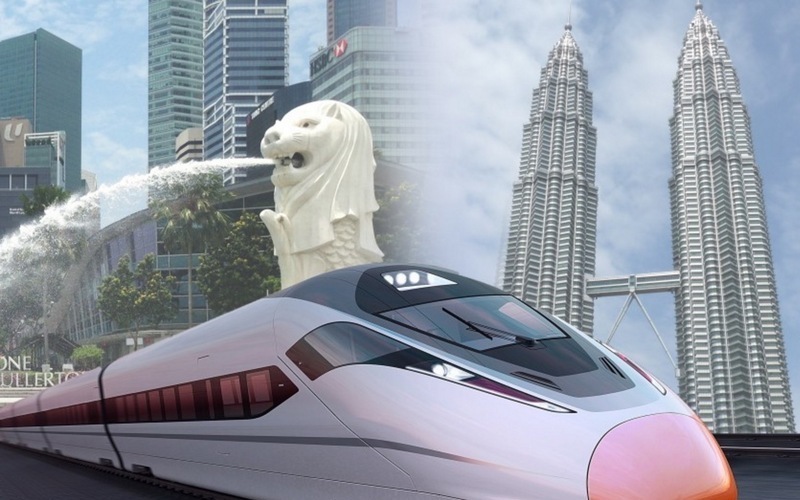 Plans for the Pan-Asia Railway Network has been laid to connect Singapore and Malaysia (via the KL-Singapore HSR) to Bangkok, all the way to Kunming, China. From the Thai capital, there will then be 3 routes branching to other cities like Yangon (Western Route), Laos (Central Route), as well as Phnom Penh and Hanoi (Eastern Route), before reaching Kunming. Upon completion, Singapore and Kunming will be a mere 10 hours’ journey by rail. 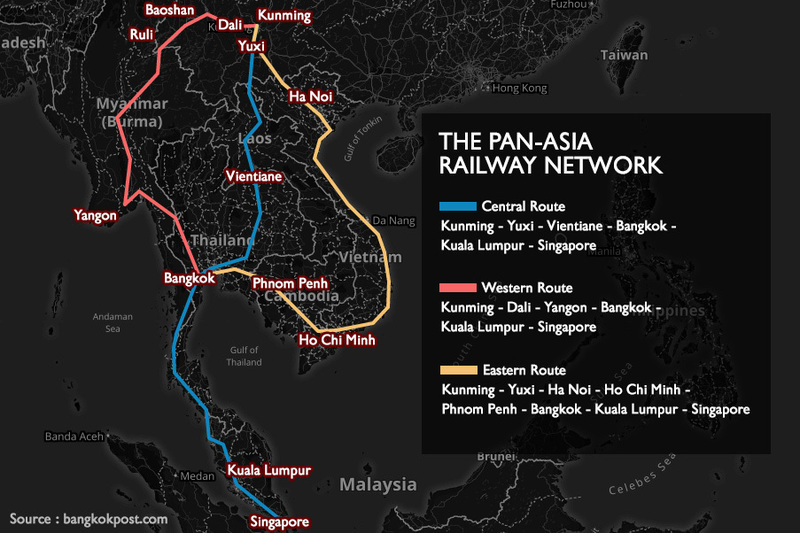 KL city will be the connecting hub between Singapore and the rest of Asia north of it, and is where all 3 lines will ultimately pass through, after converging into a single line in Bangkok. Forget dingy and dark tunnels, underground cities have evolved from being “bunker cities” in case of emergencies and war (as seen historically here) to groundbreaking architectural and town-planning marvels (you can read more about them here). Other than that, as space runs scarce in cities around the world, constructing beneath existing cities is a great way to build new infrastructures, especially in terms of connectivity. With that, most modern-day underground cities were born out of the need to provide connectivity for pedestrian of rail links. KL Terminal will also serve its purpose as a transit hub, providing cool underground walkways for pedestrians, away from the sweltering tropical heat and rain, a favour all Malaysians and even tourists alike will be grateful for. 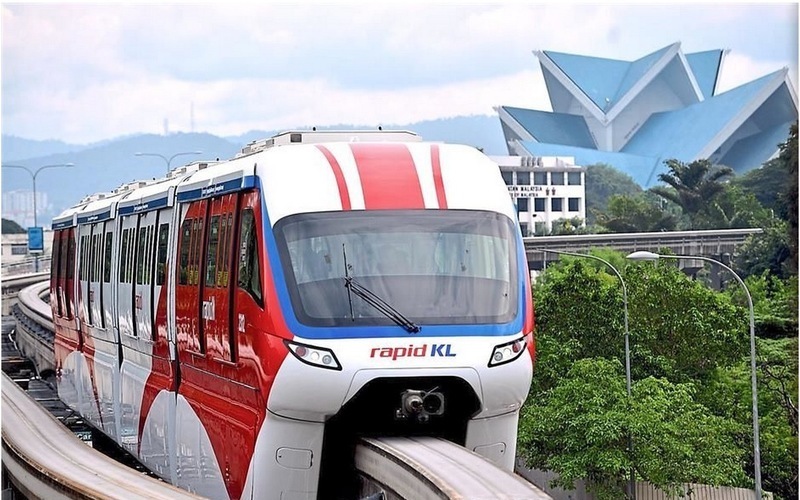 Apart from being a regional and domestic transit hub, KL Terminal is also set to become the world’s largest underground city, rivalling even The Indoor City or La Ville Souterriane of Montreal, Canada. 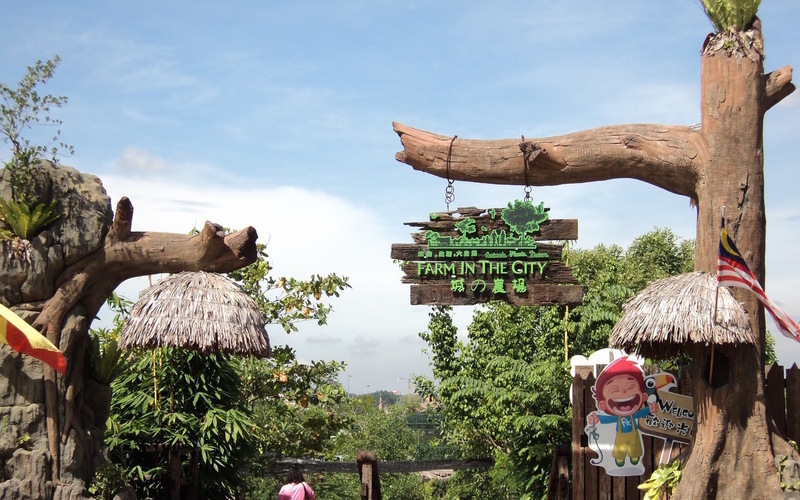 The connectivity between these major Southeast Asian countries will play a vital role in the development of tourism and the economy. 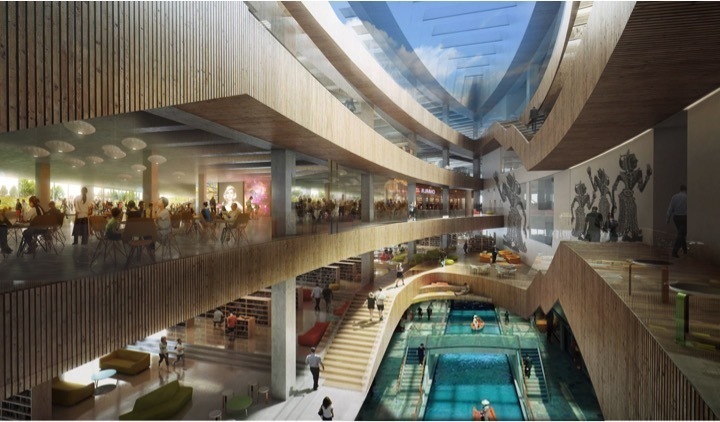 KL Terminal will be a destination in itself, with indoor theme parks that offer some adrenaline-filled fun while the shopping mall houses retail outlets for that perfect shopping trip. 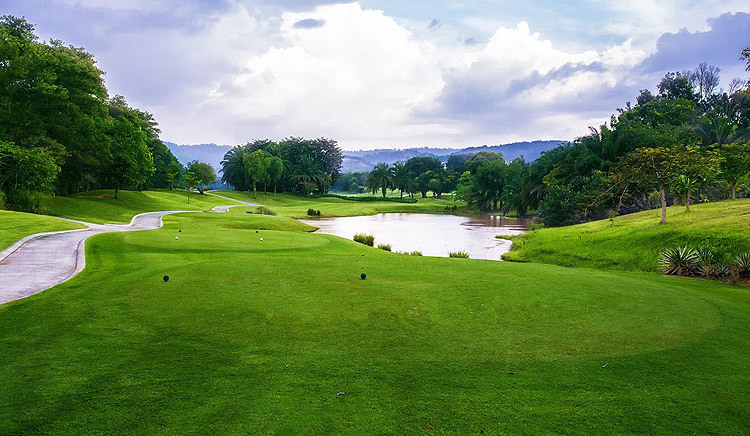 There will also be boat rides, where the waterways can bring you gliding throughout the subterranean city, while cultural villages offer the chance to showcase Malaysian culture. 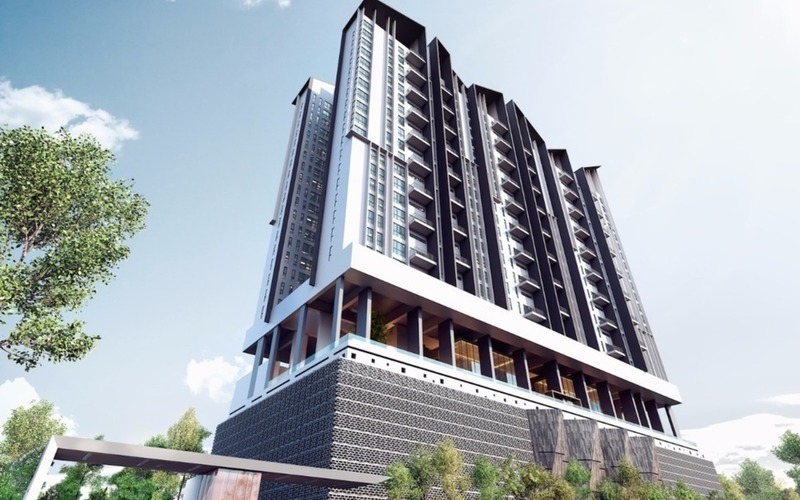 KL Terminal and Bandar Malaysia will be the location of a financial centre, as well as house the China Railway Group’s USD2 billion regional centre of operation. Commuting to and from work is and will continue to be a large part of daily city life. 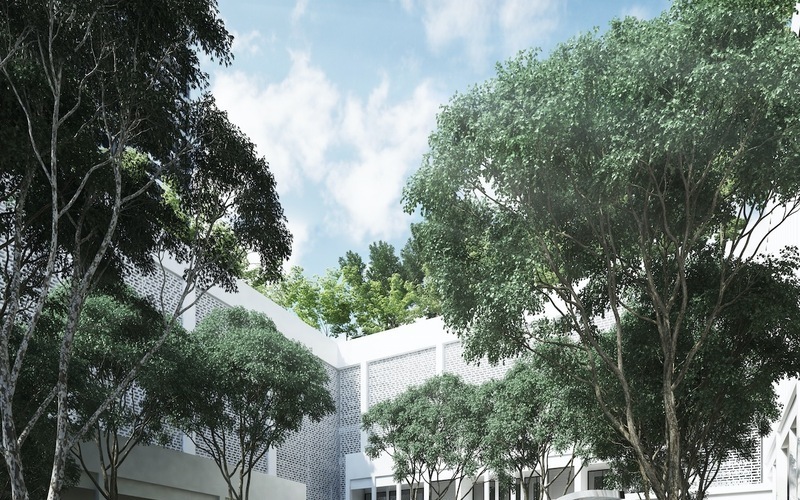 As such, KL Terminal will also feature indoor gardens where commuters as well as tourists can feel a little closer to nature in the hectic city. WATCH: KL Terminal and Bandar Malaysia in Malaysia’ grand scheme of cross-borders connectivity to the rest of Southeast Asia. 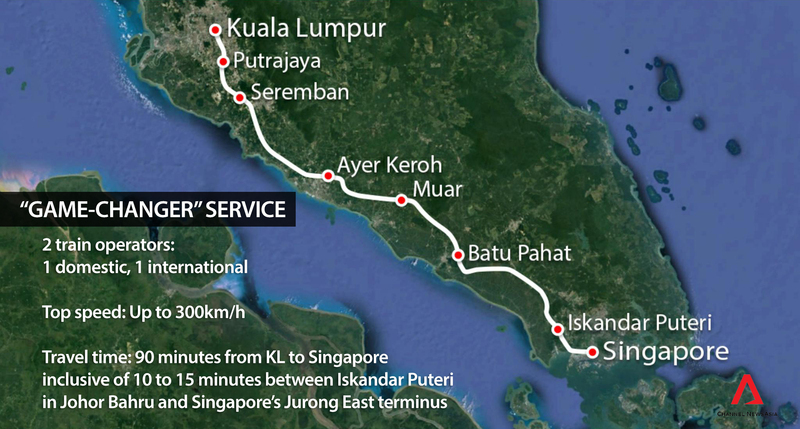 The HSR line will span 350km, connecting KL Terminal to Jurong East of Singapore. Tender for the massive project has been opened, with countries like South Korea, Japan and China having expressed interest in building the line. 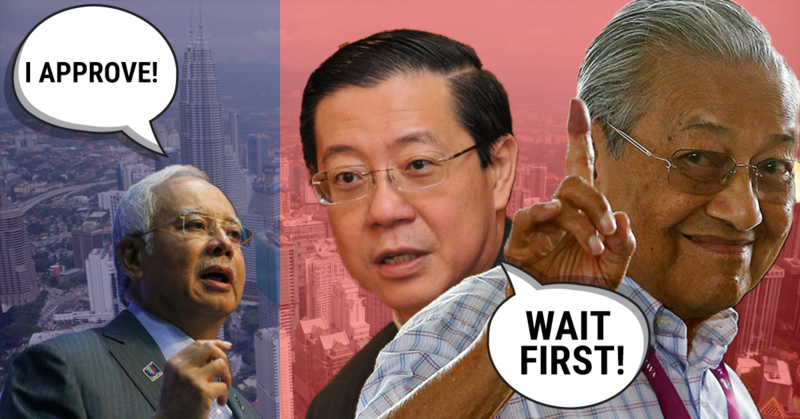 According to Director of the Merdeka Center for Opinion Research, Ibrahim Suffian, China may be at a larger advantage of achieving the deal, given the ties established between the Malaysian government and Chinese investors. He also noted that although countries like Japan possess the relevant technology to build the HSR line, the Malaysian government may have to consider more than just technological expertise, but also look at bilateral relations between the country it may award the tender to. In addition, Malaysia and China have already formed a strong rail cooperation, with the Chinese having established its first railway manufacturing factory overseas back in August 2015. 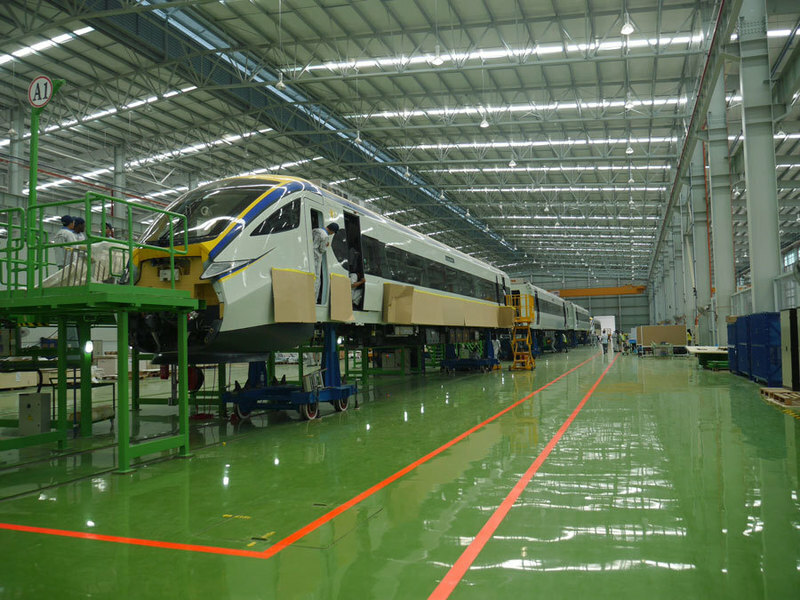 The plant, based in Batu Gajah, Perak, produces trains for the light rapid transit network in KL. 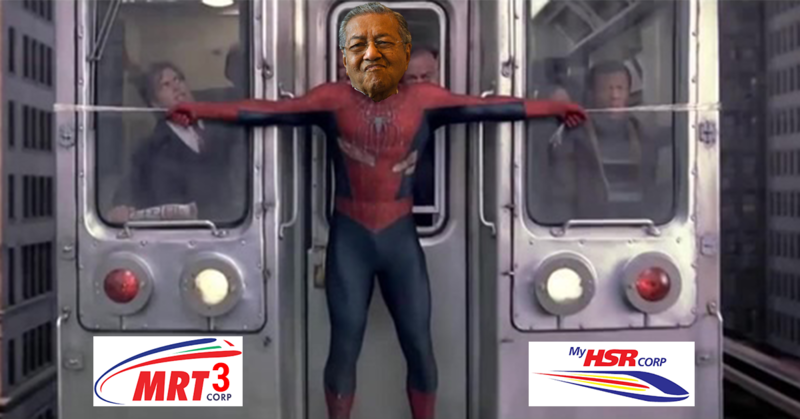 Though the HSR and Bandar Malaysia are 2 developments handled by distinct bodies within the Malaysian government, experts have expressed that by awarding the tender for both projects to a single organization, the cost of building the rail could be averaged to a lower price. 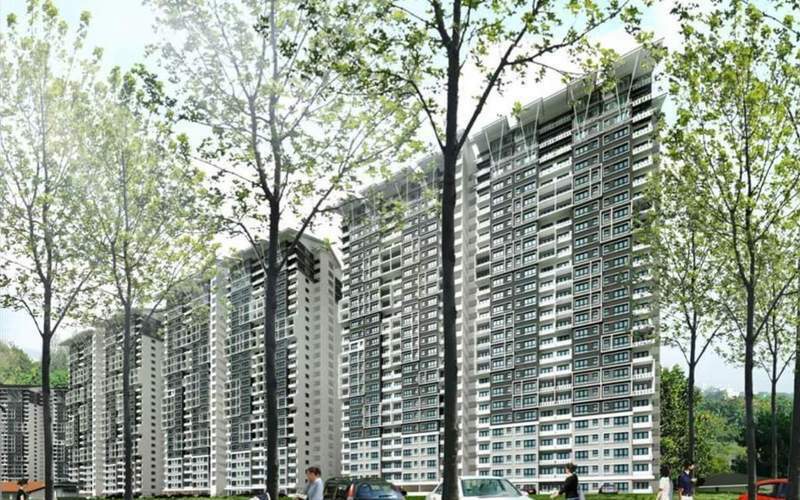 Looking to buy, rent or sell property in KL? 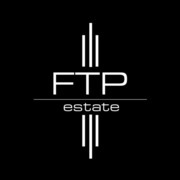 Post requirements here and let the PropSocial community help you with all your property needs! @james_bob kindly contact me 018-217 8066 or please provide your contact I will send you details. 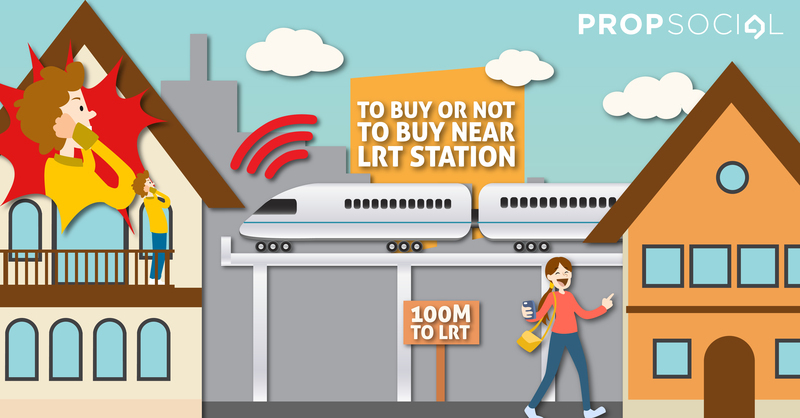 Do you know any hot property nearby Iskandar Puteri HSR terminal? 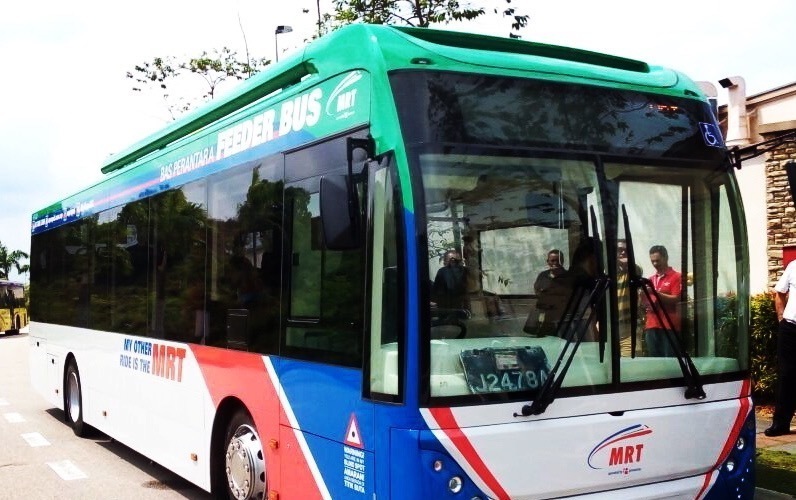 Goodbye HSR and MRT 3, Hello… Uncertainty?